No one ever knew what could be demanded. Maybe its the cards, the cards she was handed. Arkells met in school. They are a critically acclaimed rock n roll band, known for their classic songwriting, electric live show, and workman like touring ethic. Jackson Square, the band’s first full length LP was released in 2008 to critical and commercial acclaim, garnering the Juno Award for New Group Of The Year in 2010. In 2011, they released Michigan Left, a collection of blue-eyed soul, sing-a-long anthems. In 2012 they won the Juno Award For Group Of The Year, and the CBC Music award for Best Live Band. 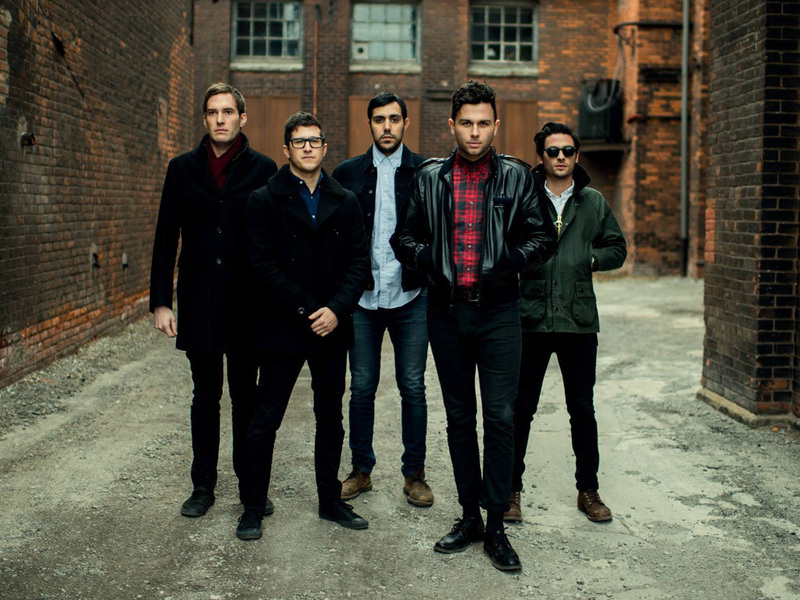 Arkells have toured with acts such as Metric, The Tragically Hip, Tokyo Police Club, British Sea Power, Anti-Flag, The Black Crowes.